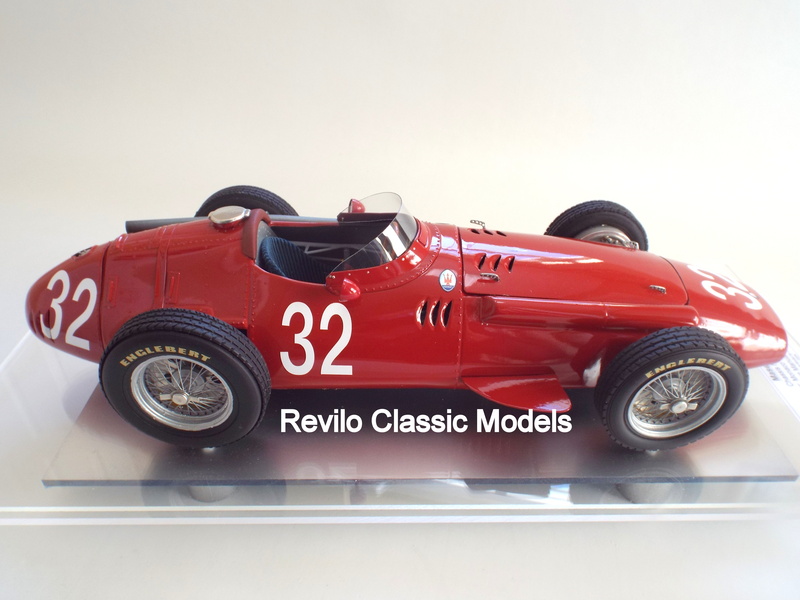 This is a fine 1:8 large scale model by Javan Smith, of the Maserati 250F as driven by Juan Manuel Fangio to vistory at the Monaco Grand Prix in 1957. 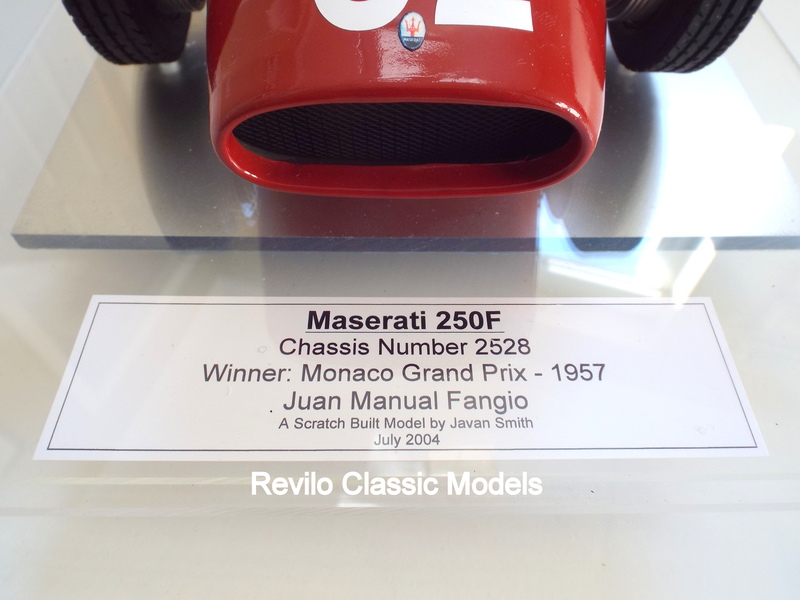 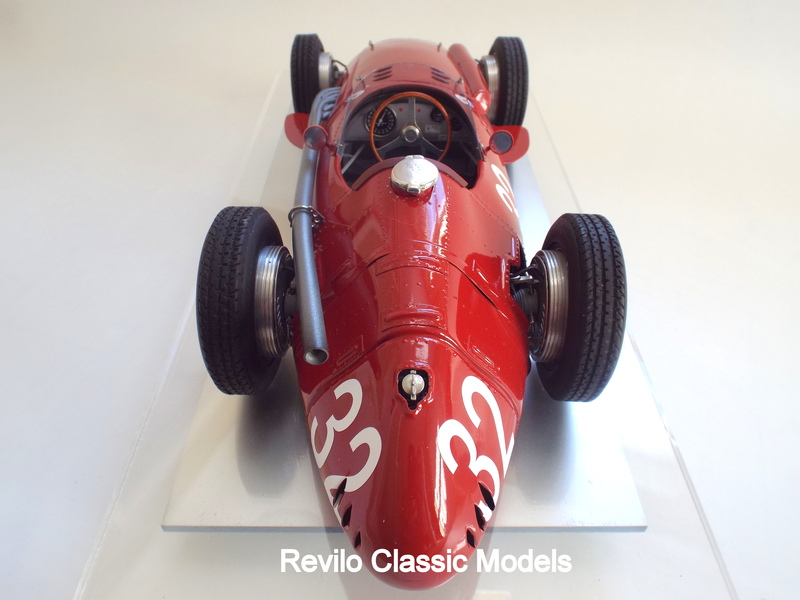 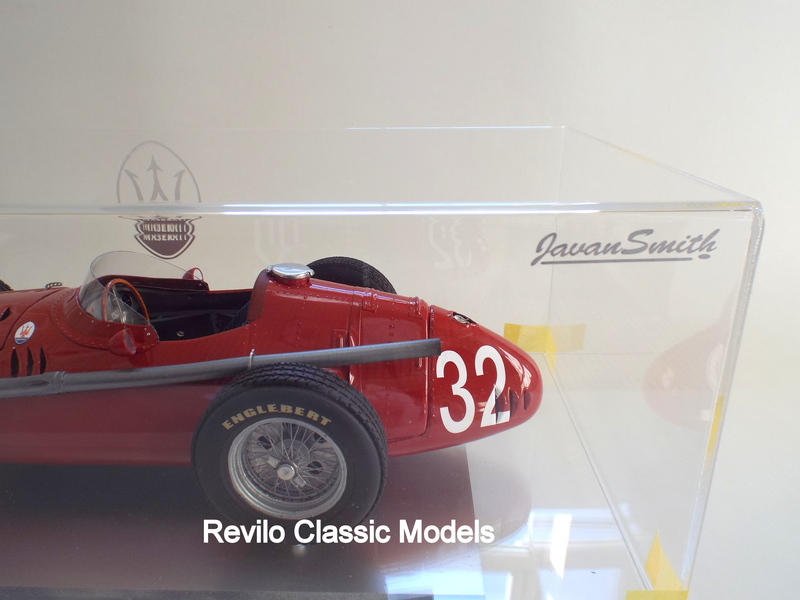 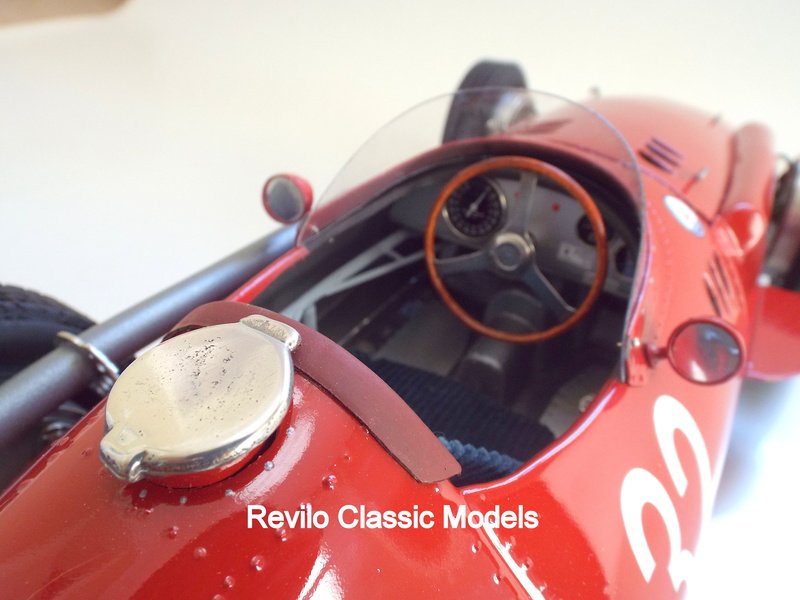 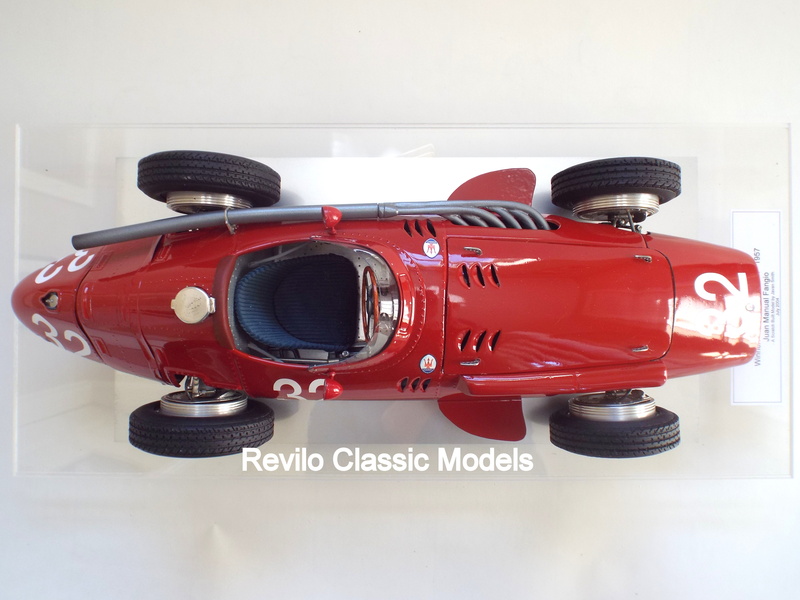 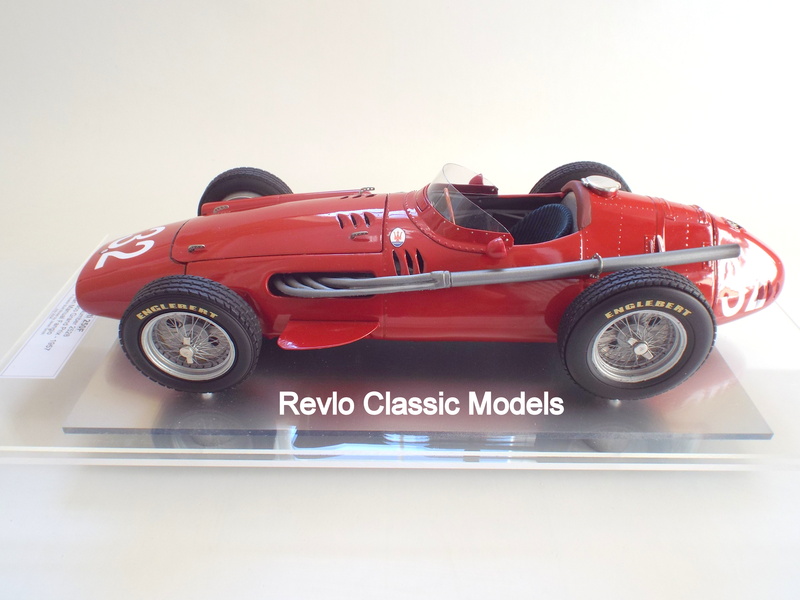 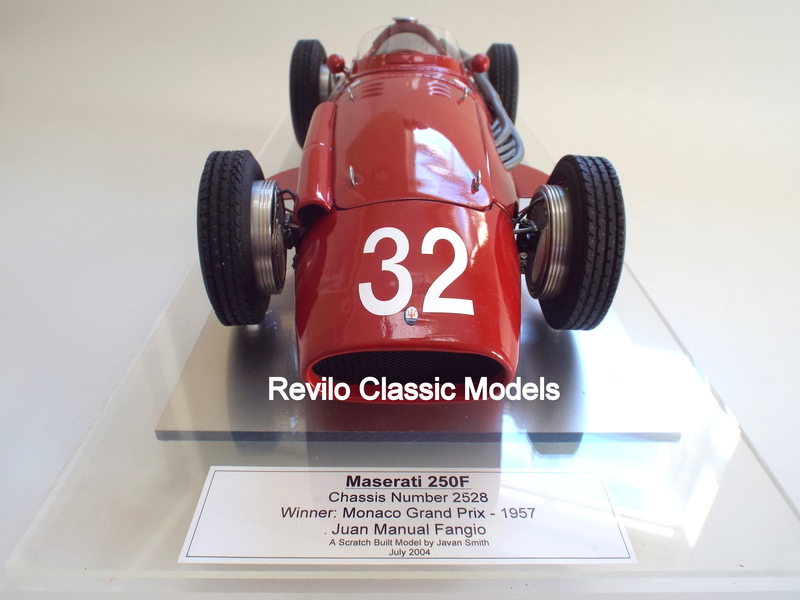 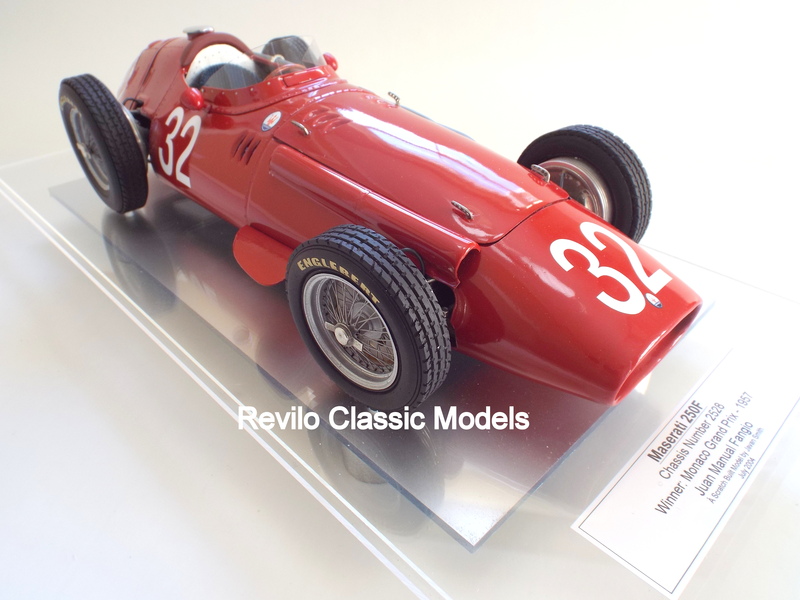 Hand built by Javan Smith in 2004, the model has just come back from Javan Smith, having been remounted on a brand new perspex base, with details of the car and finished off with a perspex display cover with the Maserati logo in the middle on the back and Javan Smith in the corner . 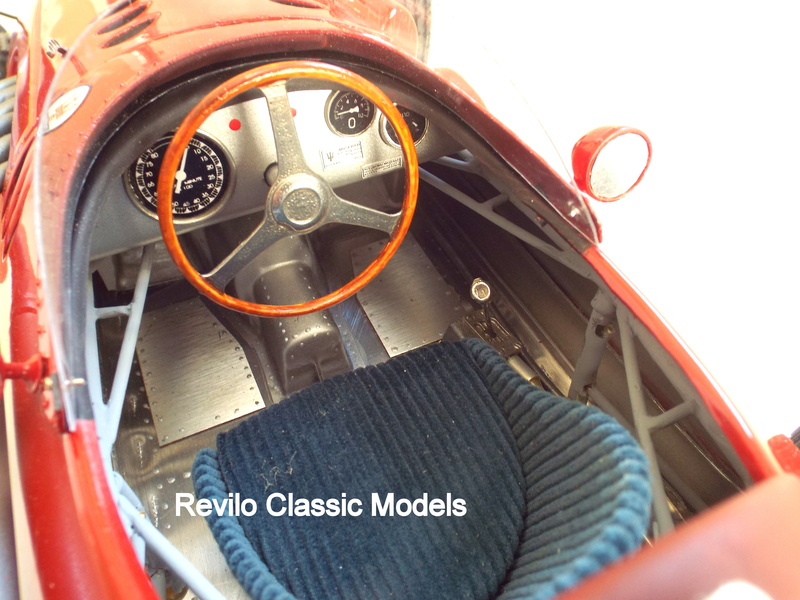 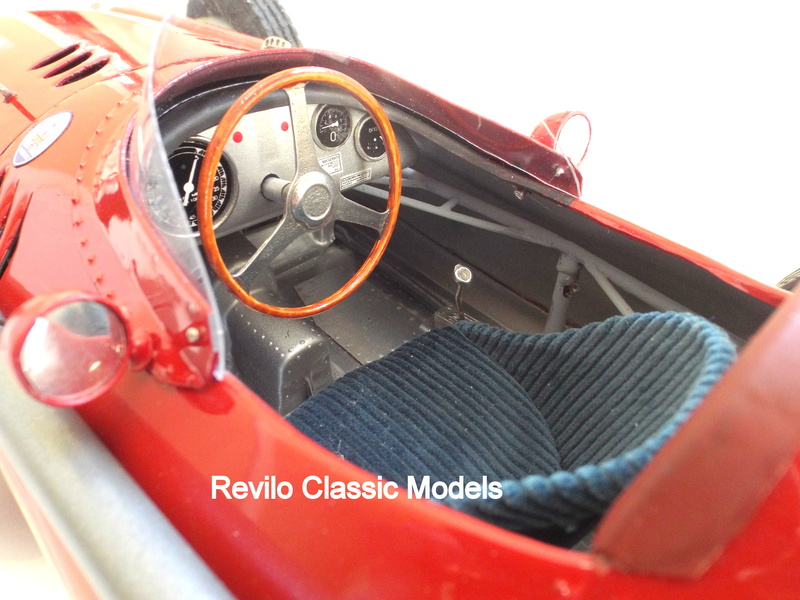 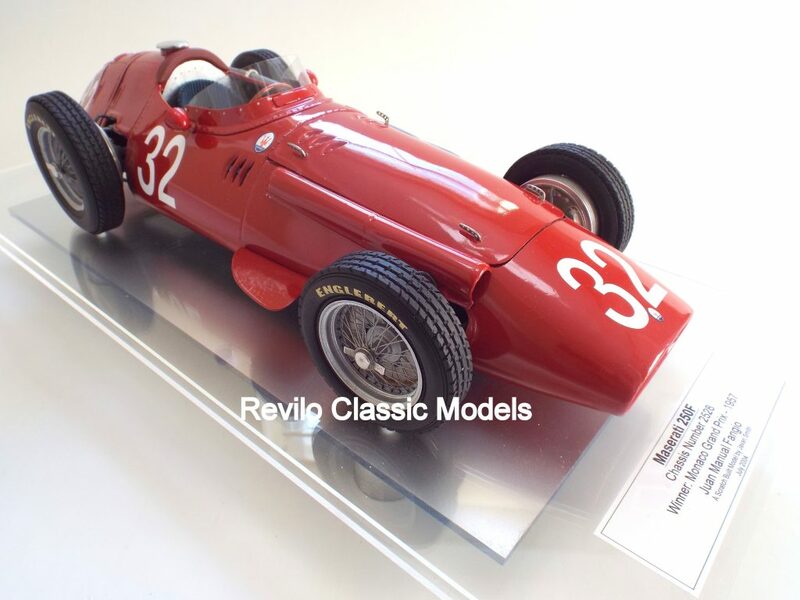 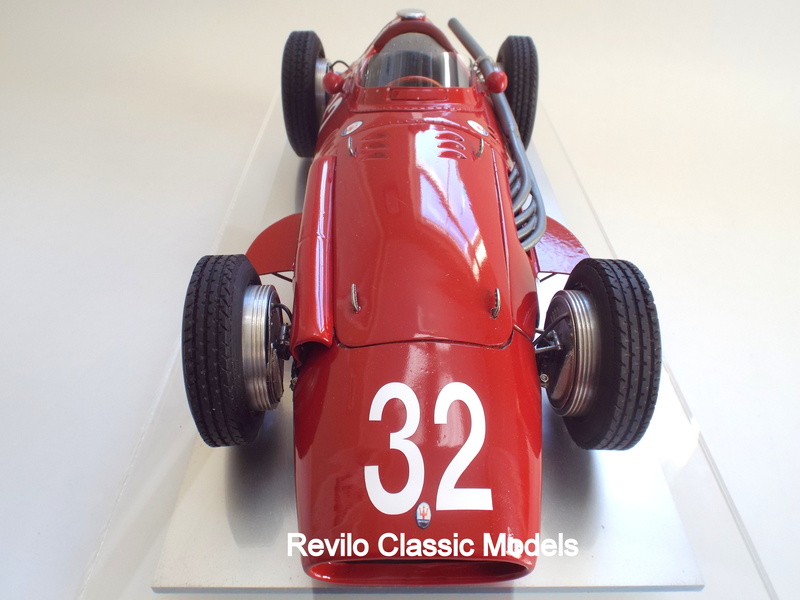 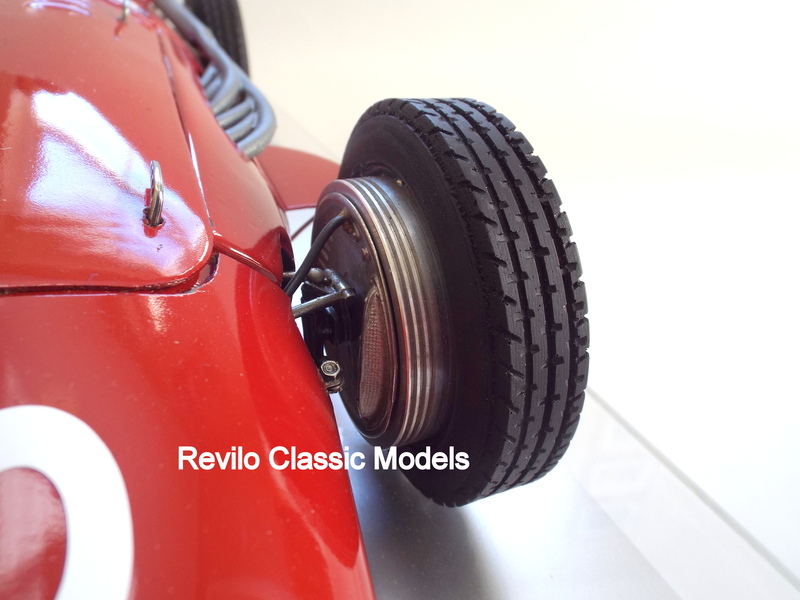 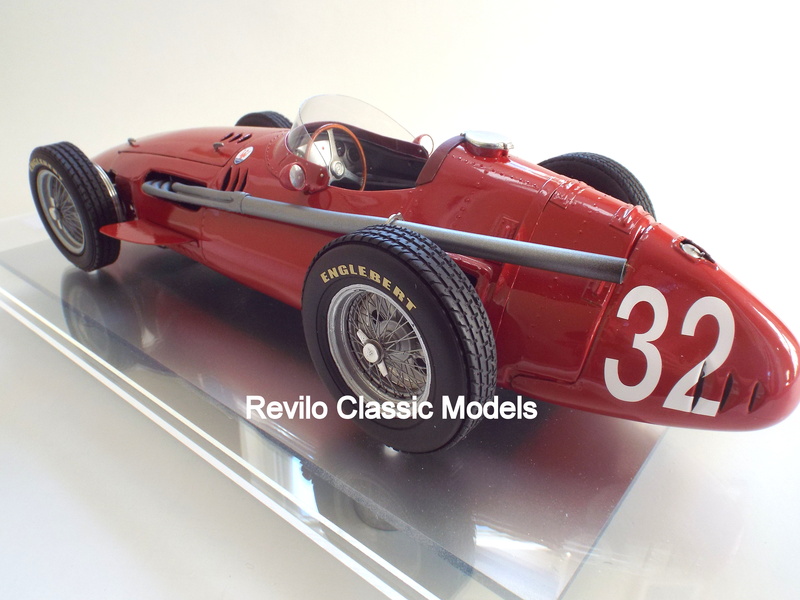 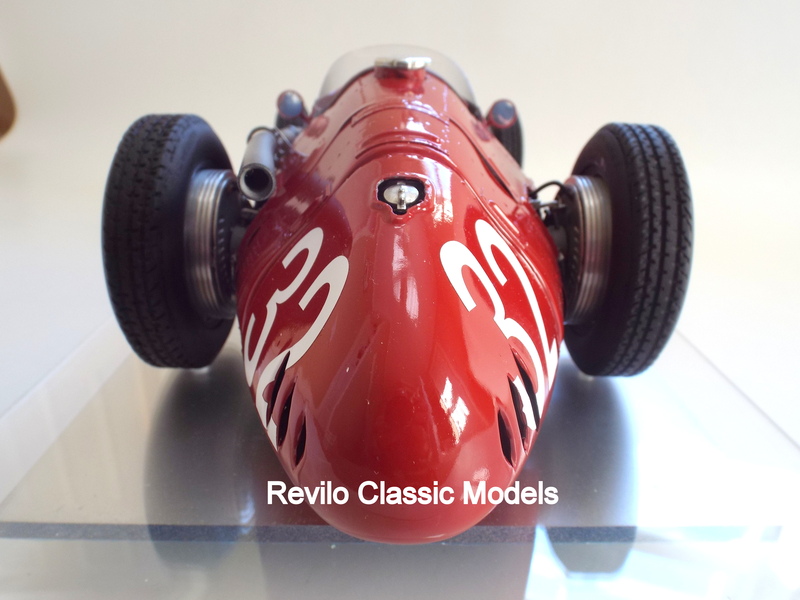 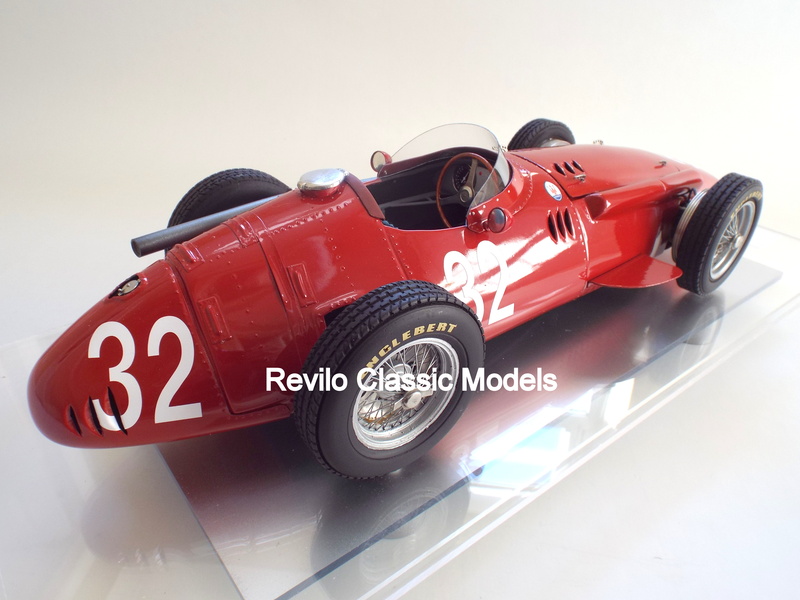 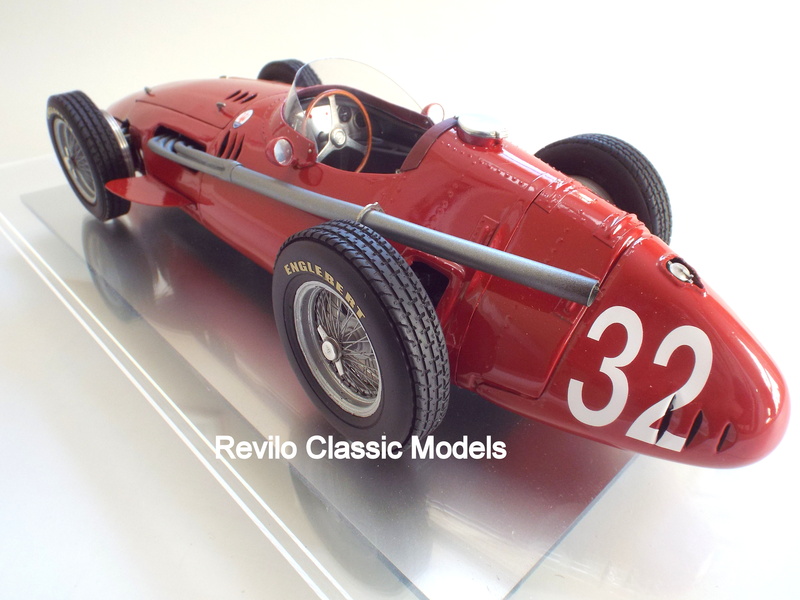 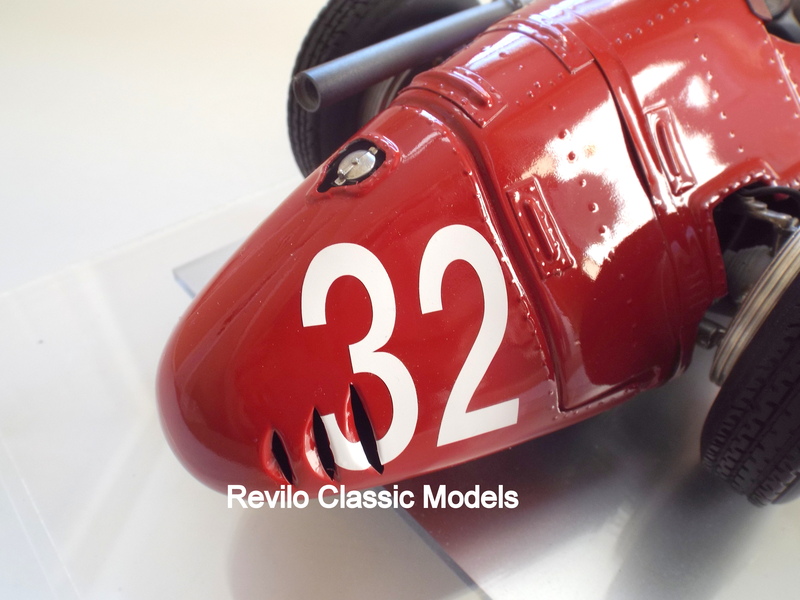 Measuring around 2 feet in length, this pre-owned(one owner) model is very rare especially the #32 Fangio car and is in excellent condition and not to be missed. 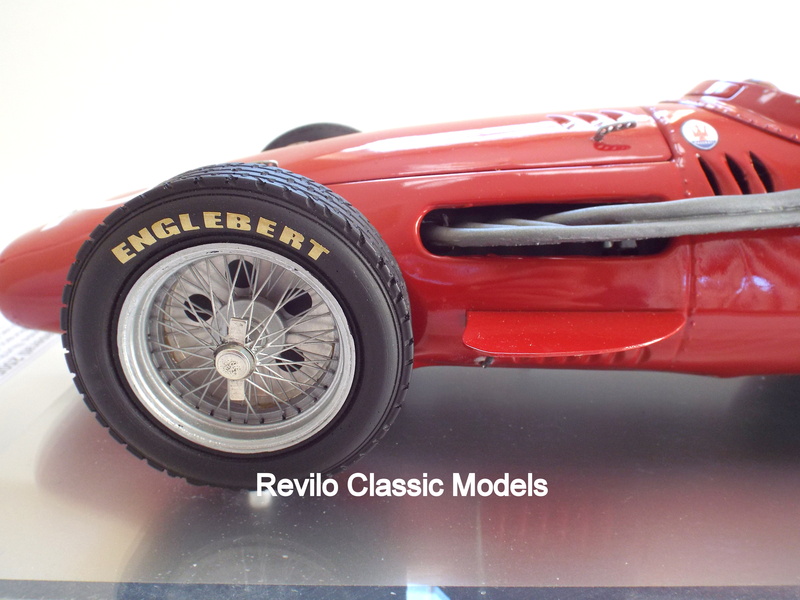 Available now, please contact me to discuss delivery options. 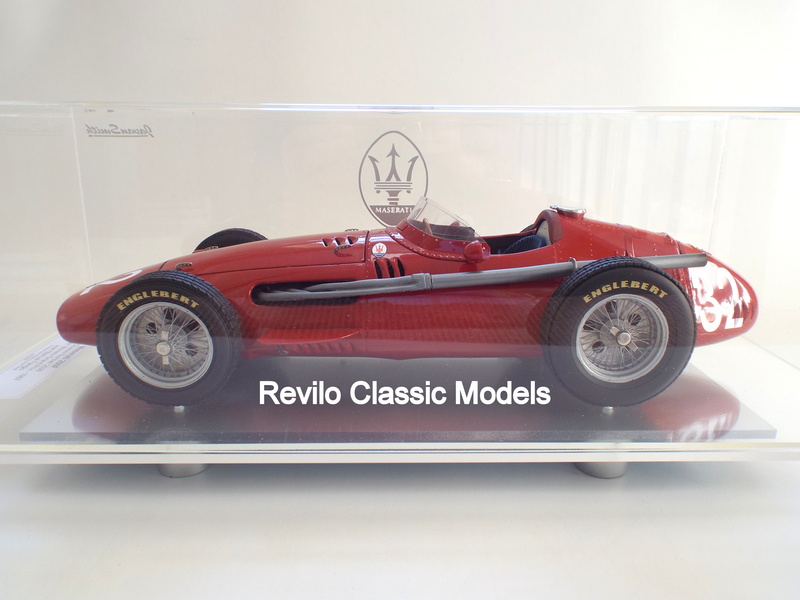 Limited Edition of only 25 models.